There’s been a lot of buzz around CBD these days, even before rumors that Coca-Cola is considering a CBD-infused beverage. The CBD industry has doubled in size in the last two years, and one cannabis research firm estimates that the cannabis market will reach $20 billion by 2020. CBD products are everywhere, from topicals, capsules, oils and edibles, to sublingual tinctures. 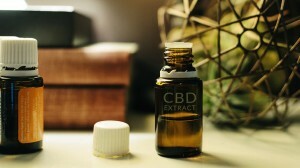 There are a whole host of health benefits to using CBD, including stopping seizures, relieving anxiety and depressions, and reducing inflammation and pain. However, with all the buzz come a lot of claims about what CBD supposedly cures. It’s still early days in cannabis and CBD research, but here’s a break down of some of the known benefits of CBD. Earlier this year, the FDA approved Epidiolex, a cannabis-derived medication used to treat certain forms of epilepsy. The medication is literally a lifesaver for kids with two rare forms of epilepsy, and the FDA approval could open up further research into CBD. There have been several studies that show CBD is effective as an anti-anxiety and antidepressant treatment. A 2011 study even found that CBD can help with social anxiety. Researchers conducted a study where people were either given CBD, a placebo, or nothing at all and compared their anxiety levels after speaking in front of a large audience. Those who were given CBD experienced less anxiety than those people given the placebo. CBD could be effective in treating illnesses like bipolar disorder by acting as an antipsychotic. Traditional antipsychotic medications come with unwanted side-effects, but CBD “has a pharmacological profile similar to that of atypical antipsychotic drugs” without the downsides. A study published in the JAMA Internal Medicine found that there’s a significant reduction in opioid use when cannabis is an option. 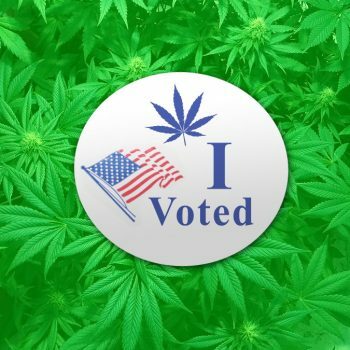 The study looked at data from Medicare and found that having access to cannabis resulted in reducing the number of opioid prescriptions by 3.7 million daily doses. In states that allow homegrown cannabis, there were an estimated 1.8 million fewer pills dispensed per day. The World Health Organization’s 2018 report on CBD found that the cannabis compound could be a therapeutic treatment for multiple sclerosis, Alzheimer’s Parkinson’s, Huntington’s disease. Another study found that CBD can reverse the iron accumulation in the brain that causes neurodegenerative disease. The same UK-based company that makes Epidiolex also makes Sativex, a cannabis-based drug that treats spasticity in multiple sclerosis. While studies into CBD promise to help treat wide-ranging illnesses, there is still more research that needs to be done. Luckily, high demand may pressure lawmakers to loosen restrictions around researching cannabis and CBD. 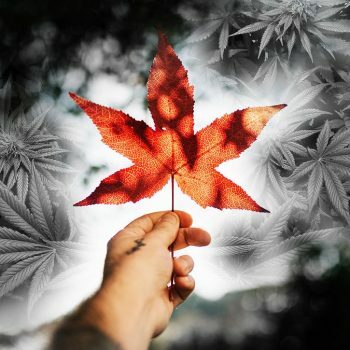 Ready to dive into the booming hemp, cannabis and CBD marketplace? Better make sure your branding is on point! Contact Colorado 420 Websites for a cannabis themed marketing package today.